This is a very nicely done account of Rieel and his execution. One factual matter – Thomas Scott was not a soldier sent to suppress the Riel resistance of 1869-70. 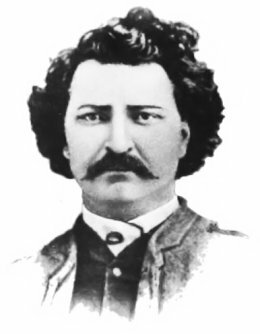 He was a member of what historians (Canadian) refer to as the Canadian Party – a group of Canadian settlers resident in Red River who opposed Riel’s provisional government. For a biography of scott go here.